In order to be ready for the next MTB climbing season, make sure to start properly training now and with the best components. If you don’t train on hills you won’t be prepared for them. You can’t expect to be good at something when you don’t practice and the more hills you train on, the better you will become. The nice thing is the better you are at something the more you enjoy it! Another essential aspect is the choice of your components. The brand-new K-Force BB392 Carbon Modular Crankset pushes material technology to the limit to create a super strong, ultra-light carbon crank, which is ideal for your MTB climbing. 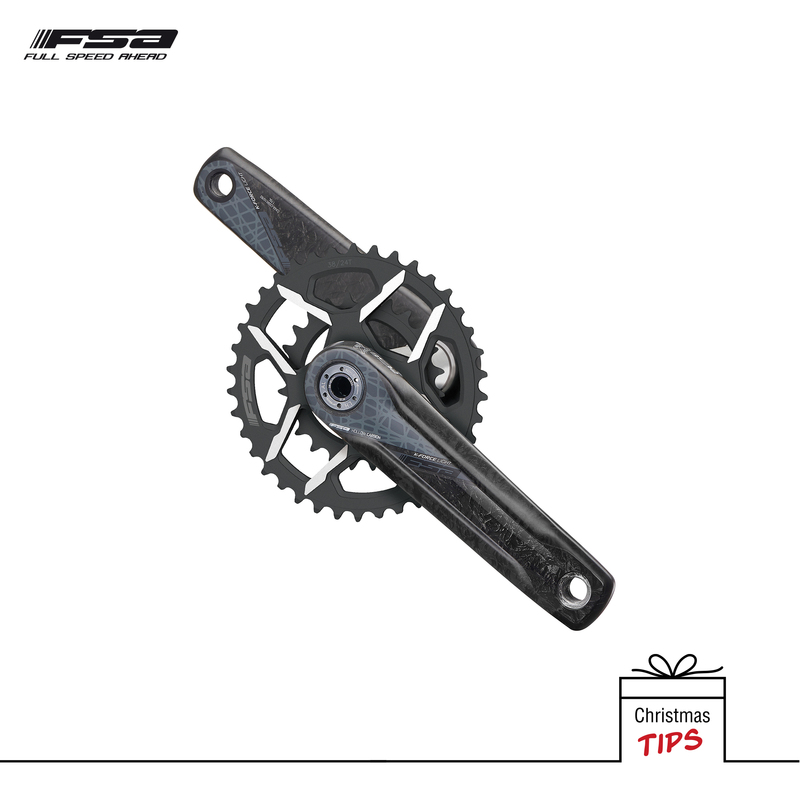 It is available in 1X and 2X chainring versions and utilizes an ABS system – Asymmetric Bolt Spacing – by putting extra strength behind the hollow carbon crank arm, exactly where it’s needed for optimal power transfer. 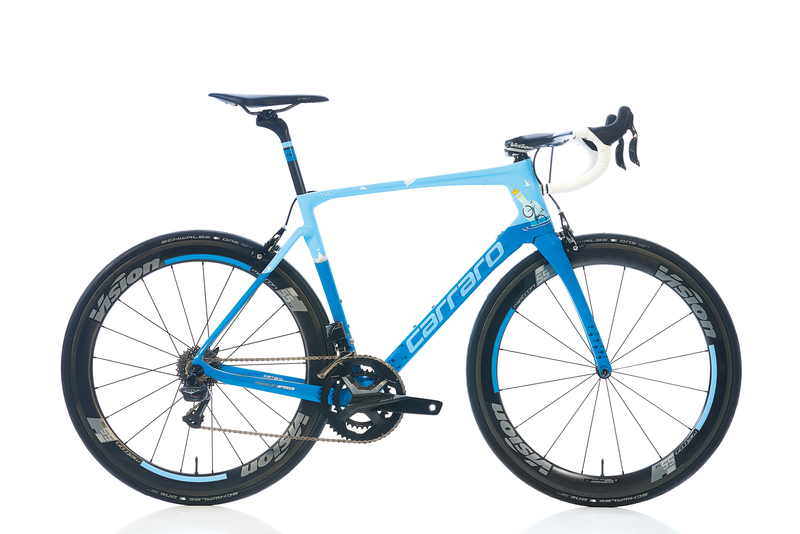 The result of the entire design is a very stiff, light crank. FSA TIPS: 5 ways to improve your MTB climbing. A lower cadence puts more strain on your muscles and you will fatigue more quickly. Spinning a lighter gear puts the strain on your heart and lungs, which will keep going longer. This may initially feel difficult, but stick with it and you’ll find yourself fresher for the all-important descent after the climb. Pumping the pedals around like a crazy person will have you losing traction, due to uneven spikes in power. So next time you hit a steep technical climb, think about your pedals and applying pressure in a more even circular motion. Find the sweet spot where your grip and rolling resistance are optimal. A harder tire might offer you slightly better rolling resistance, but when you’re climbing, the smaller contact area will have you struggling for grip and therefore you end up wasting precious energy. 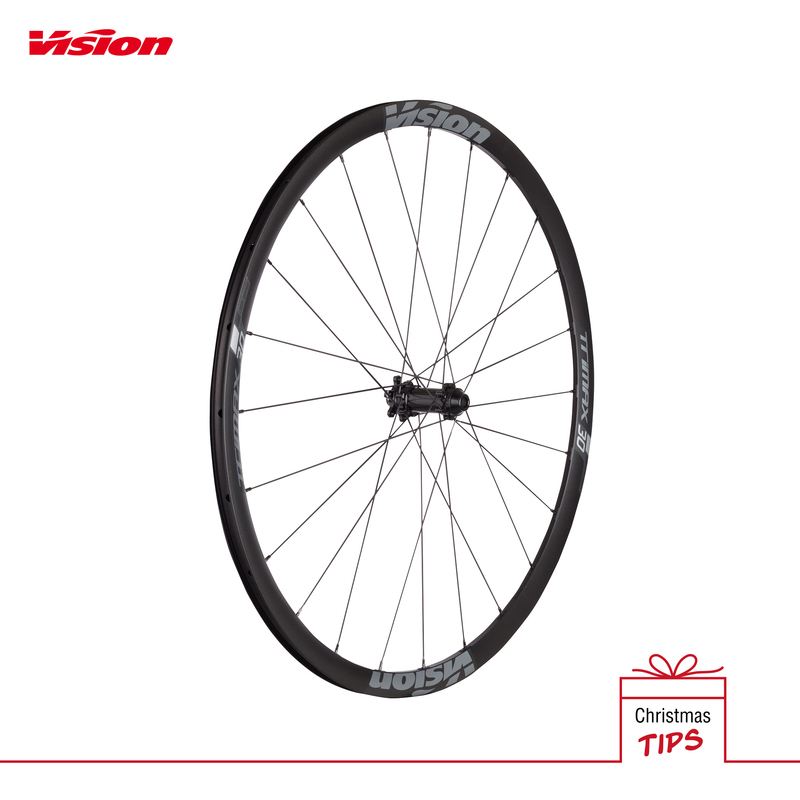 Conversely, too little pressure might give you loads of grip, but you'll have greater rolling resistance. Try to stay seated, dip your chest towards your stem and shift slightly forward on the saddle. It’s a balancing act to get it just right, but once you do it will help you put weight on the front wheel while keeping some weight on the back wheel to maintain grip. A good suggestion is to break the climb down into chunks, so instead of thinking about the huge mountain you’re ascending, think about making it to that next rock up the trail. Once you’re there, find another goal further ahead. You are stronger than you think so believe in yourself and your abilities!